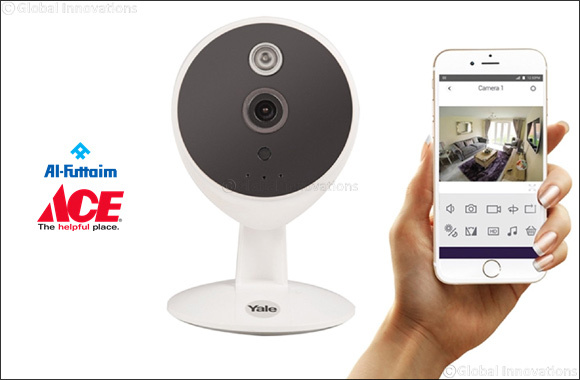 Dubai, September 11, 2018: All through September, Al-Futtaim ACE is having an exclusive promotion with 25-75% off its Do-it-Yourself (DIY) and Home Security products. Customers can enjoy exciting deals and bundle offers on selected power tools, hand tools, safes, batteries, automotive accessories, plumbing and paint products from leading brands including ACE, Worx, Bosch, Dewalt, Karcher, Black & Decker, Makita and more. There are also activities all throughout the promotion period across Al-Futtaim ACE stores located at Dubai Festival City, Sheikh Zayed Road, Motor City and Ibn Battuta Mall in Dubai, Yas Island, Mina Road and Dalma Mall in Abu Dhabi and Bawadi Mall in Al Ain. Customers can also take advantage of the recently launched Price Match Protection which matches prices of branded products available at Al-Futtaim ACE to prices for the exact same make, model and specifications of products in the market, including at online retailers. Matching bundle and promotional offers are also included, and the promise extends to all brands in store, including at ACE’s store-within-store Plug Ins brand.